CITES Appendix II. Military activity and insurgency continue to present a serious obstacle to general conservation activity in the Sulus. There are no formal protected areas in the archipelago. In 1997, an awareness campaign focusing on the conservation of terrestrial biodiversity on Tawi-Tawi was initiated. A proposal exists to provide conservation funding for the Tawi-Tawi/Sulu Coastal Area, although neither the outcome nor the likely benefits to the species are known. A municipal resolution has been in development, with the hope of putting a stop to the hunting of endemic species (I. Sarenas in litt. 2010). Conduct surveys in all remnant forest and mangrove patches in the Sulus in order to quantify the size of the remaining population. Urgently establish formal protected areas where the species persists, and pursue protection for other areas of suitable habitat (key sites are the central hilly areas to the east of Tarawakan across to Lubbuk, and as much as possible of the forest east of there through Languyan municipality and the southern bay). Continue and expand environmental awareness programmes. 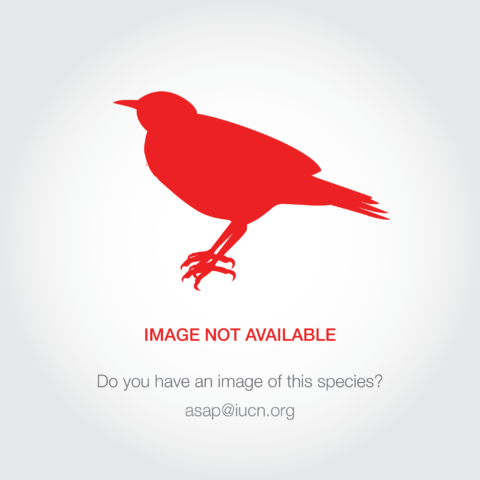 Consider the feasibility of captive-breeding (D. Allen in litt. 2012). Prioniturus verticalis is endemic to the Sulu archipelago in the Philippines, where it is historically known from six islands (BirdLife International 2001). At the turn of the century it was described as locally abundant but, by the 1970s, it had evidently undergone a huge decline. 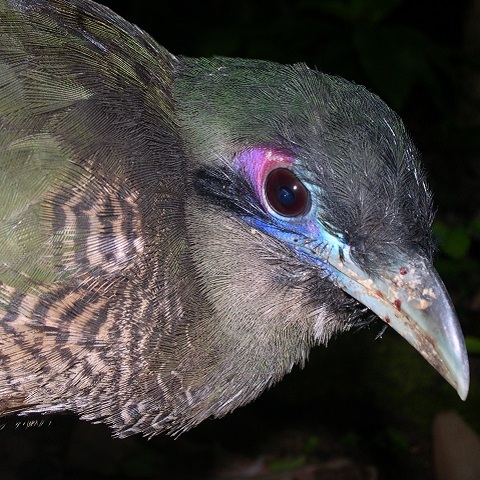 There have been no records from Tumindao and Manuk Manka for c.80 years (but there may have been a lack of search effort during this time), and it is regarded as probably extinct on Bongao and Sanga-sanga, although it could persist on Sibutu (D. Allen in litt. 2011). Very small numbers persisted at three sites (Buan, Tarawakan and Parangan) on Tawi-Tawi in the early 1990s, with the situation apparently continuing to deteriorate. The species appears to be becoming ever scarcer and not easy to find; and local people report that it is the least encountered parrot species on Tawi-Tawi (I. Sarenas in litt. 2011, 2016). During a one-week visit to Tawi-Tawi in early 2008, the species did not respond to tape luring (D. Allen in litt. 2008), and it was heard only once during a visit to the island in early 2010, which included seven field days, with visits to Sitio Lambug (Panglima Sugala) and the Bilatan Islands (I. Sarenas in litt. 2010, 2011). A five-day visit in January 2012 produced sightings of three individuals (I. Sarenas in litt. 2012). However, movement by tourists is increasingly restricted owing to security concerns, and the species could be numerous in other parts of the island beyond the small area sampled by visitors (I. Sarenas in litt. 2011, 2012). Although the population was previously estimated at fewer than 1,000 mature individuals (BirdLife International 2001), more recent observations indicate that there could now be fewer than 250 mature individuals remaining. The population was previously estimated at fewer than 1,000 mature individuals (BirdLife International 2001), but more recent observations indicate that there could now be fewer than 250 mature individuals remaining, thus the population is now placed in the band for 50-249 mature individuals, probably equivalent to a total population of 75-375 individuals. Virtually no primary forest remains on the island of Sibutu and there is little forest remaining on Sanga-sanga. By the mid-1990s, the rapid clearance of primary forest on Tawi-Tawi had rendered remaining lowland patches highly degraded. Logging of the few remaining tracts, now confined to rugged mountainous areas, is likely to be followed by uncontrolled settlement and conversion to agriculture. Mining operations also potentially threaten the species's remaining habitat (D. Allen in litt. 2016). 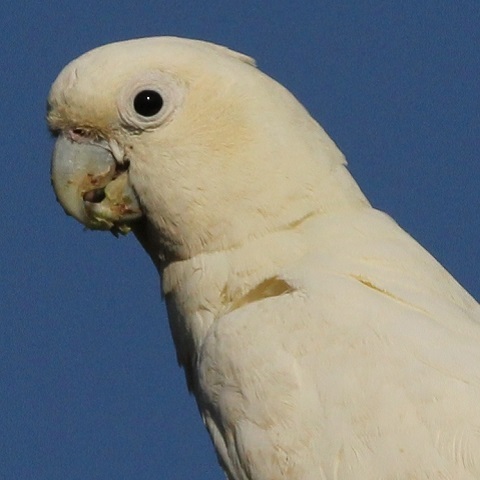 The tameness of this parrot, combined with the high rate of gun ownership in its range, have made it an easy target in the past. As of January 2012, logging was said to be on-going (R. Hutchinson in litt. 2012), and hunting pressure on hornbills was increasing, suggesting that other species may be suffering from increased persecution (I. Sarenas in litt. 2010). Claims that the species is captured for trade to Indonesia have not been confirmed, and the species is apparently not favoured as a pet because it cannot be sustained on rice (D. Allen in litt. 2012).